SOAK up the fascinating history of the Wollongong Botanic Garden’s Manor House tomorrow (Saturday) at the Step Back in Time at Gleniffer Brae tours. The tours have been developed as part of Wollongong City Council’s participation in the National Trust’s 2013 Heritage Festival and will run from 1-3pm. 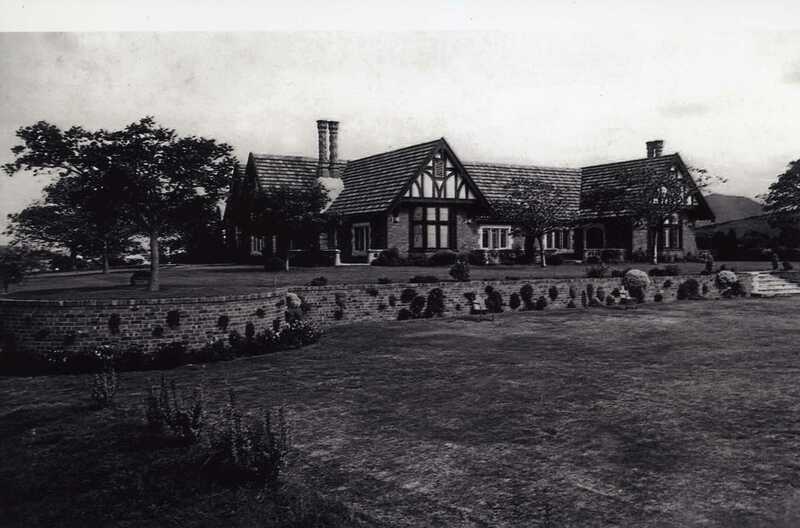 As part of the tours actors will explain the history of the site by playing the roles of the heritage-listed property’s original owners, Mr and Mrs Hoskins, and acclaimed garden designer Mr Sorenson. Council’s Heritage Officer Joel Thompson will be on hand to answer questions about the site’s history. Following the tours there will be the opportunity to enjoy a light Devonshire tea in the Manor House and a performance by a quartet from the Wollongong Conservatorium of Music. “These tours really do offer something for everyone,’’ Council’s Heritage Officer Joel Thompson said. Other Council-coordinated activities marking the 2013 Heritage Festival include libraries Community Milestones Exhibitions and Illawarra Remembers project. For more information on either event, visit Wollongong City Council’s libraries webpage. Bookings for Step Back in Time at Gleniffer Brae are essential. To reserve your spot on one of two tours call (02) 4227 7667.